Engagement rings Jupiter specialists Diamonds by Raymond Lee have been serving the South Florida area for over two decades and have an unmatched passion for all things diamonds. Our staff consists of GIA certified diamond experts that value the buying experience over the final purchase. We want to provide you with a memorable buying experience especially because of the sentimental nature of the process. Our newest location underwent a multi-million dollar renovation that opened on Valentine’s Day of 2016 and features a modern and industrial open bar space, filtered water system, vast and spanning displays and Spotify sound. We carry luxury engagement ring brands such as Tacori, Henri Daussi, Verragio, Simon G, A Jaffe and more as well as Rolex, Cartier, Patek and Chanel watches. We have a variety of fine jewelry, estate and gemstone jewelry as well. Whether you’re shopping for the perfect ring, a special occasion, or just want to spoil yourself, we’ve got something beautiful for you. We offer zero percent financing and affordable payment plans in order to take away as much stress as possible and make it affordable for anyone to purchase the ring of their or their partners dreams. Our staff is available to chat 24/7 online, or feel free to give us call. We have one of the biggest social media followings in the industry and would love for you to join the conversation on Facebook, Pinterest, Twitter, Google + or Snapchat. We post beautiful images of new products daily, as well as links to their prices and other details. If you’re looking for the overall package when it comes to an engagement ring retailer in Jupiter, look no further. 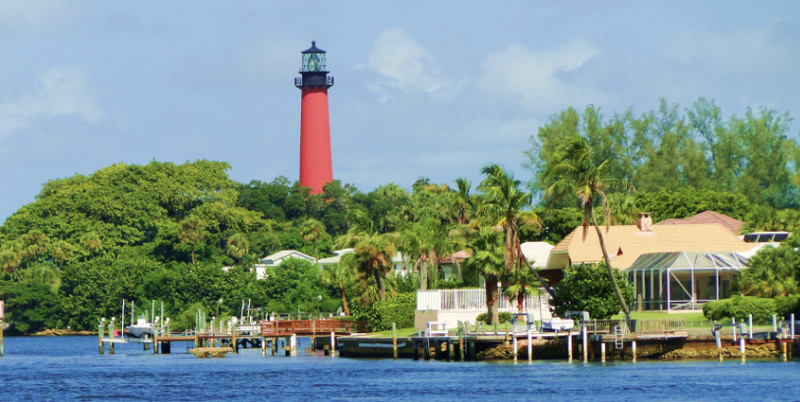 We invite you to stop in anytime in you’re in the Jupiter area and see what exactly we have to offer. If you’re interested in engagement rings Jupiter specialists Diamonds by Raymond Lee, please feel free to contact us with any questions or concerns. We are always here to take your calls and inquires. We look forward to hearing from you.